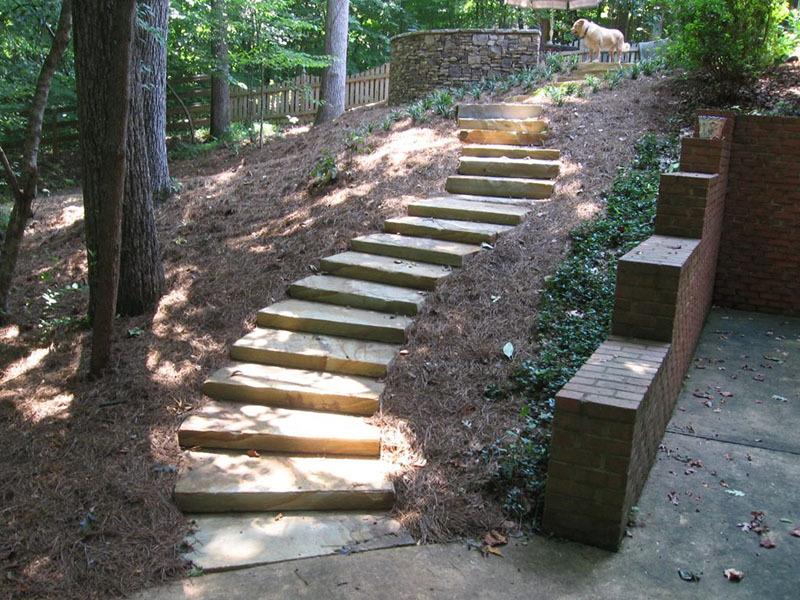 C & M Residential Services, Inc. has been providing quality contracting services to Atlanta, Marietta, Smyrna, Kennesaw, Roswell, Acworth, Dallas, Sandy Springs and Dunwoody, GA, since 1991. 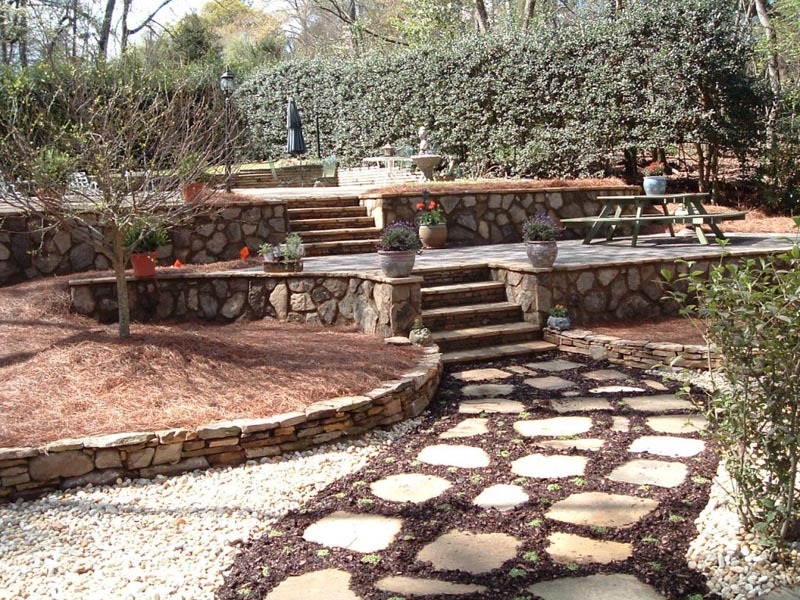 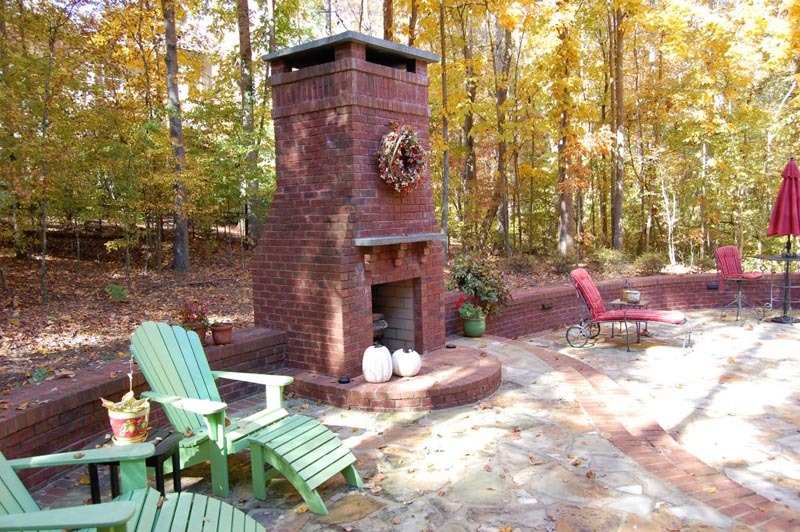 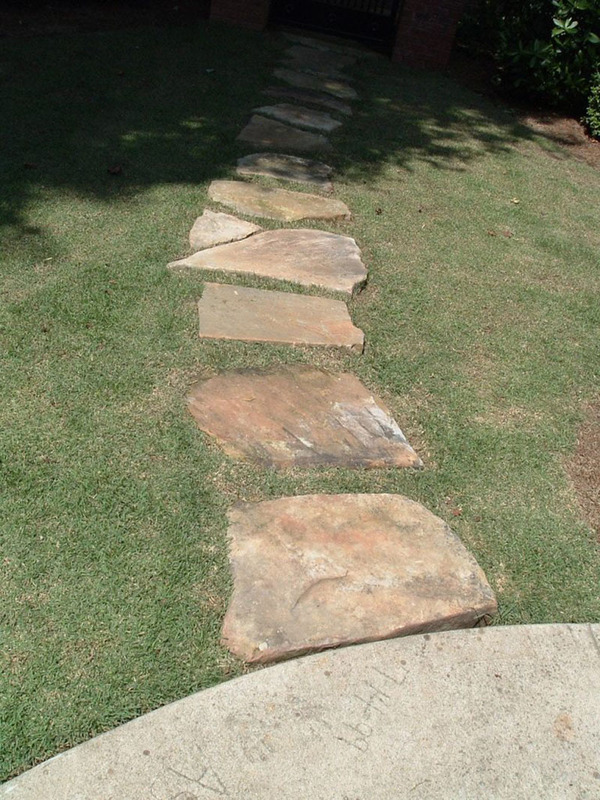 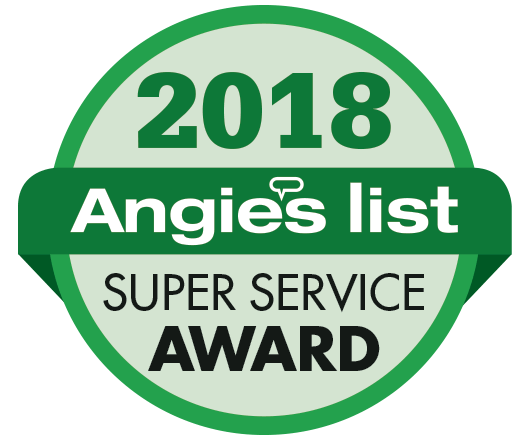 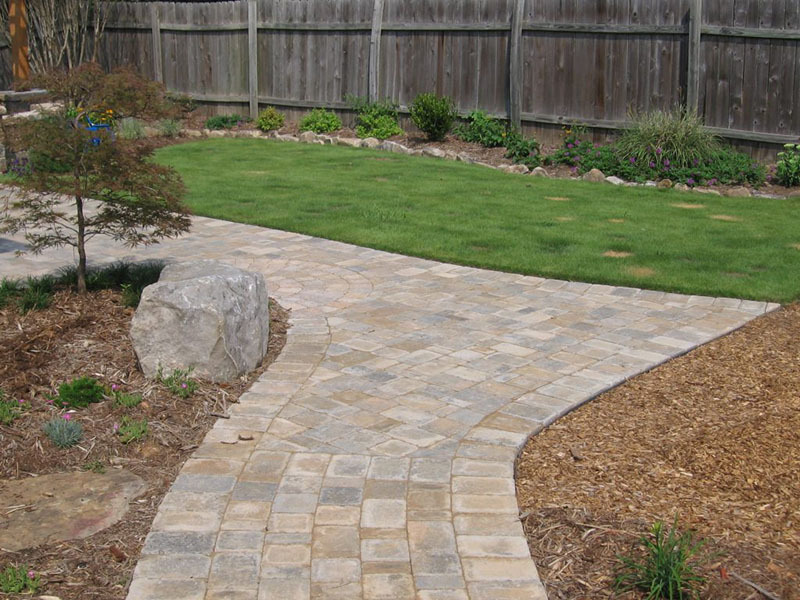 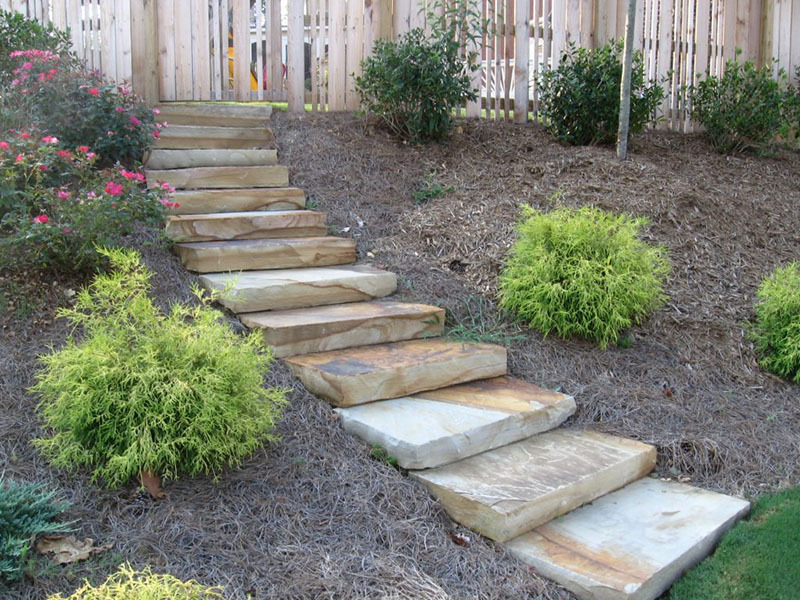 Our services have expanded over the years and now include landscape architecture, design and consulting, landscape installation, full service maintenance, drainage and storm water management, landscape irrigation and lighting, all types of patios and walls, sink hole repair, decks, all types of porches and porticos, driveway replacements, and such specialty features as outdoor kitchens, fireplaces, fire pits, water features, and ponds. 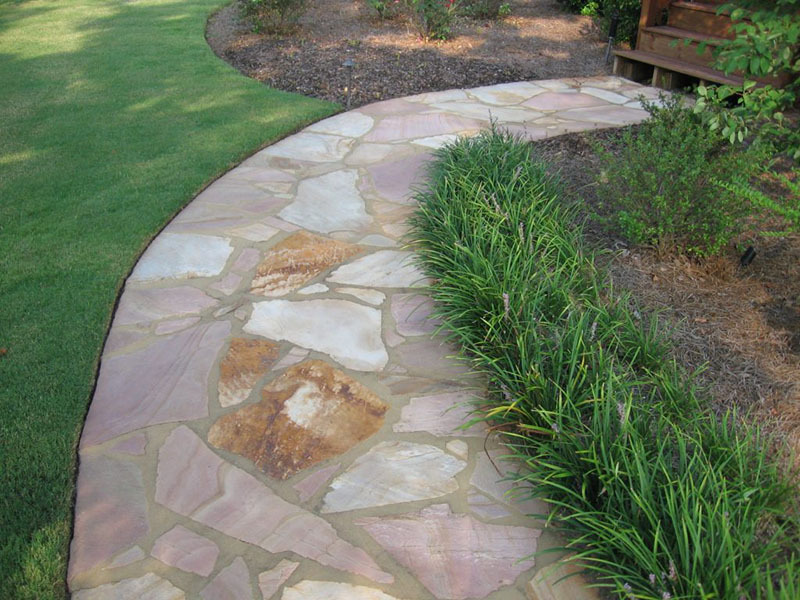 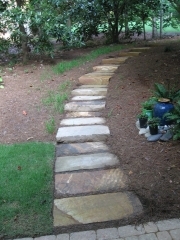 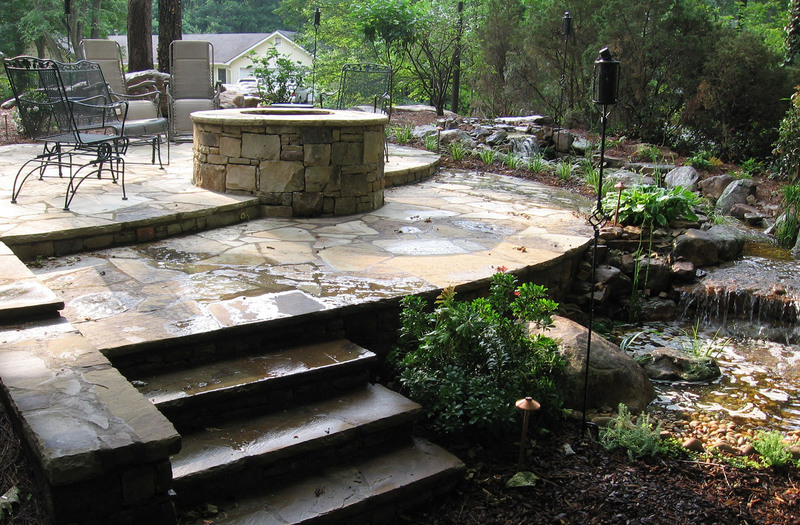 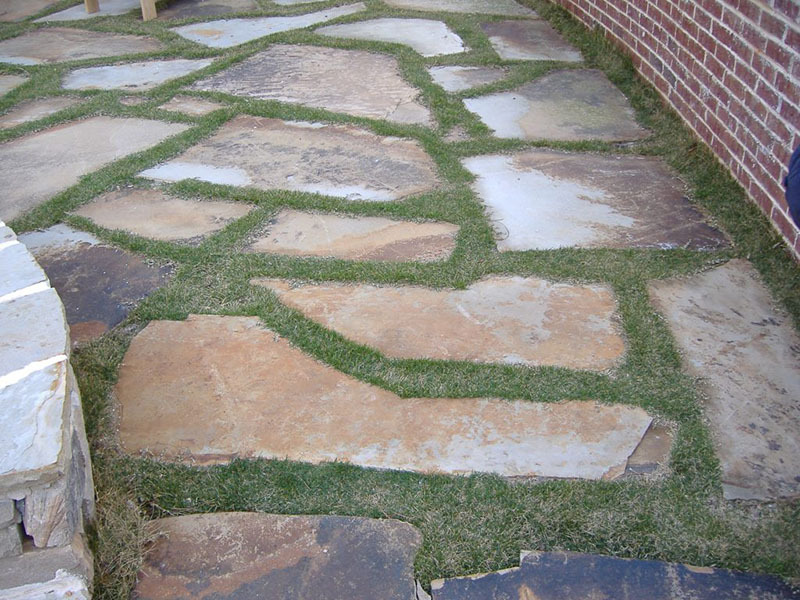 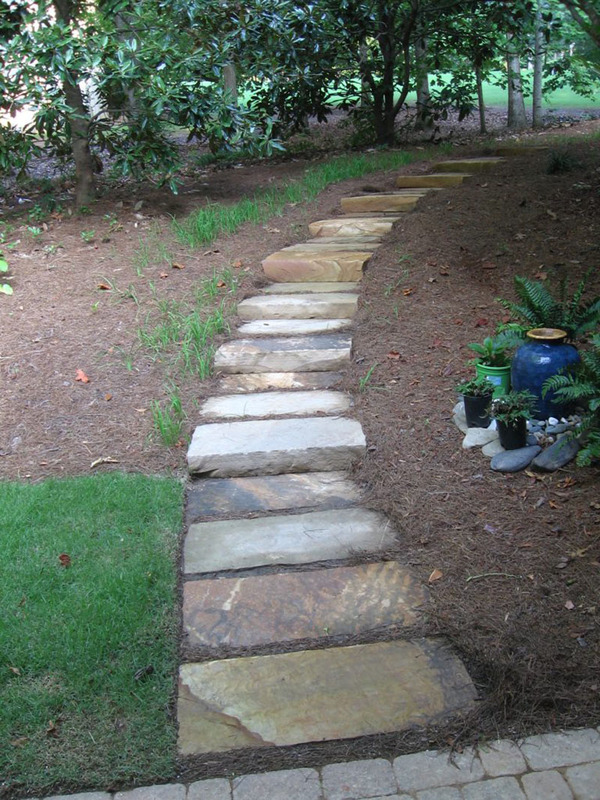 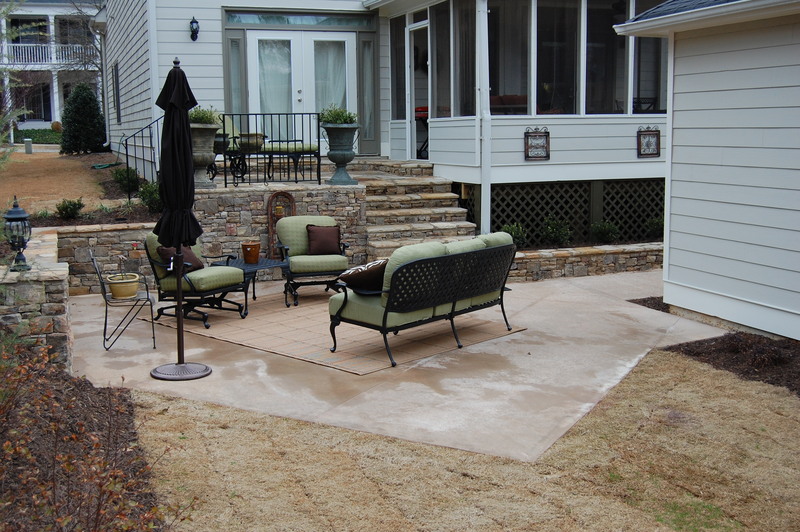 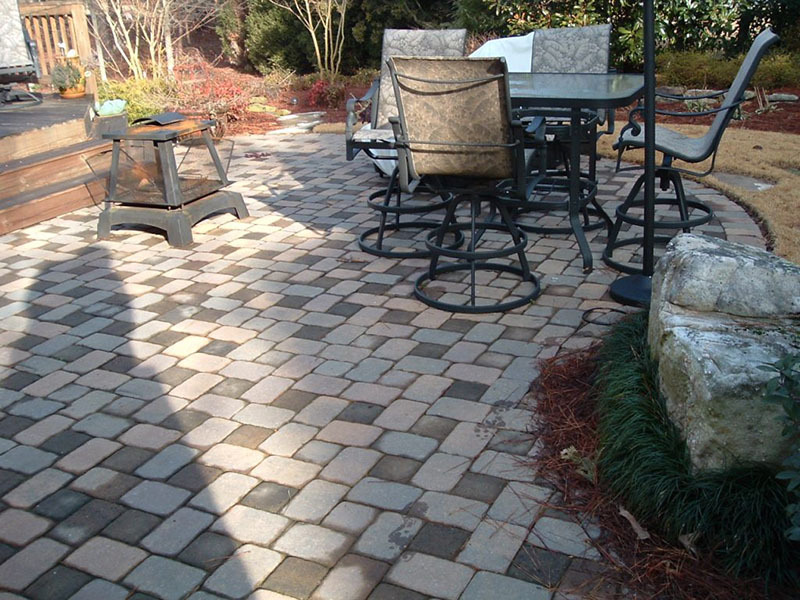 View our collection of patios & walkways below.